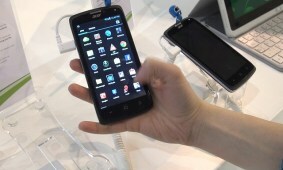 A simple menu smartphone saves elderly people the frustration of using a smartphone with a complex menu. The device is waterproof and is an emergency alert as well. 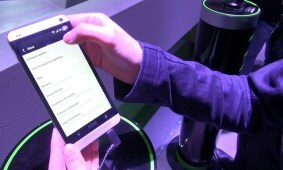 Mozilla has bet on bringing the web to mobile devices. 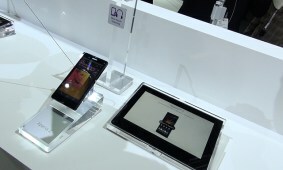 At the MWC 2013 they introduced a Linux-based open source operating system for smartphones and tablets. 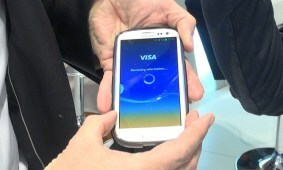 Visa demonstrates how to send money from one card to another via mobile devices. 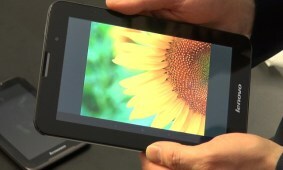 We can expect this 3G mid-range entertainment device on the market around the second quarter of 2013. 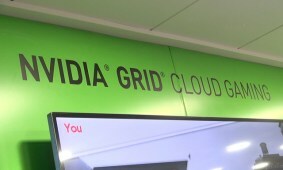 A game streaming service and a gaming console prototype were NVIDIA's highlights at the MWC 2013. 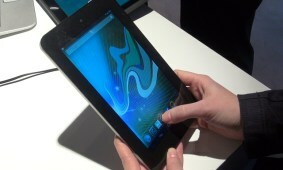 Running Android Jelly Bean on a dual-core ARM A9 processor, the Slate 7 device is expected to hit the US markets in April priced $170. Soon after that it is expected to land in Europe as well. 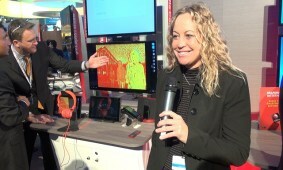 Qualcomm introduced the world’s first integrated always-on listening chipset.